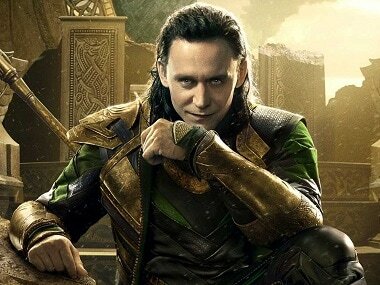 Tom Hiddleston will reprise his role as the God of Mischief Loki for a spin off series. 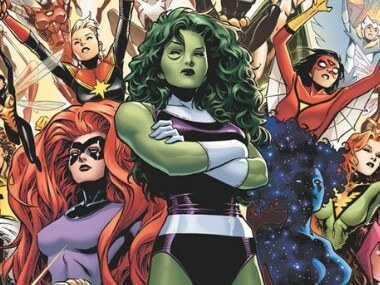 The series is likely to feature lesser-known Marvel characters like of A-Force, Lady Liberators, and Fearless Defenders. The new Marvel shows will also feature superheroes who have yet to be given their own standalone movies. 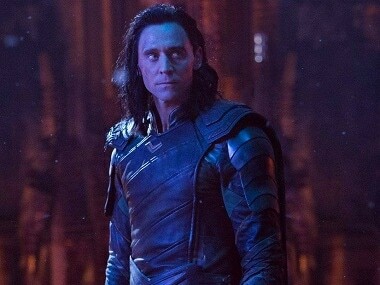 Tom Hiddleston, who has been playing Loki in the Marvel films from 2011's Thor to this year's Avengers: Infinity War, revealed that he knew of his character's fate two years ago. 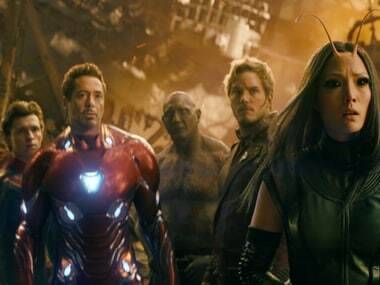 Avengers: Infinity War is close to cracking the $2 billion mark in global collections. 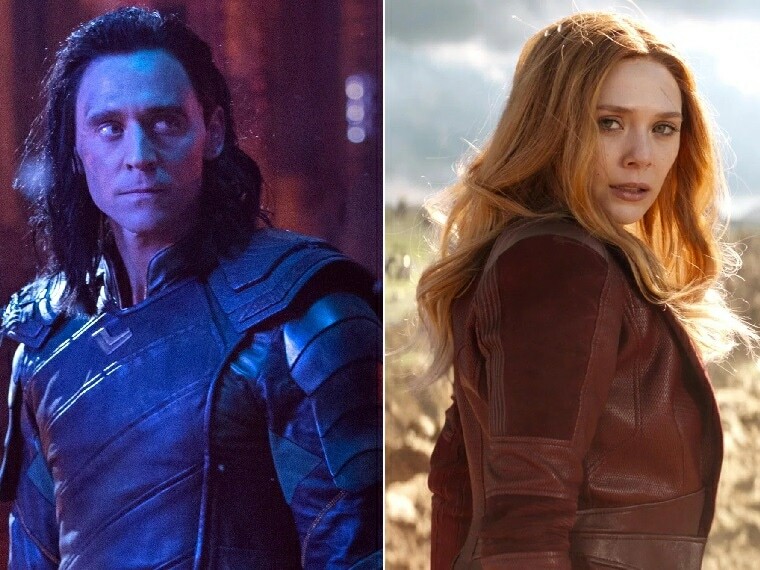 As fans are still recovering from the catastrophic death toll of Avengers: Infinity War, a new fan theory has been making the rounds online, which sounds so crazy that it just might be true. 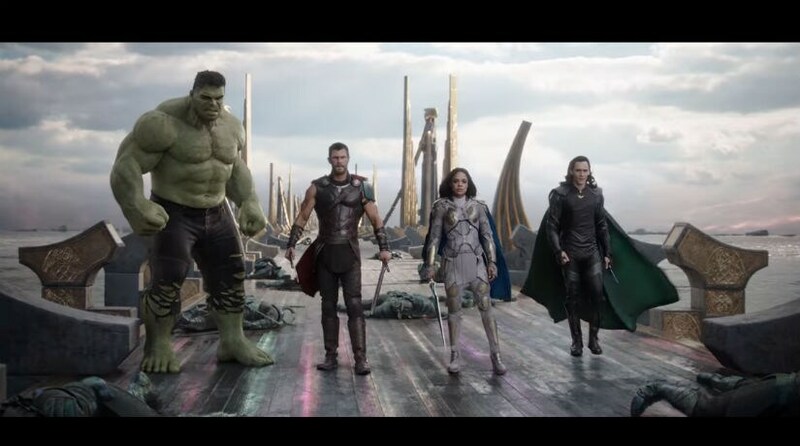 Thor: Ragnarok may just manage to get rid of the weaknesses of the previous movies and prove to be a new and colourful take on the god of thunder. Wonder Woman actor Chris Pine took a jibe at the name of this Avengers film, asking if "we need more war for all time?"